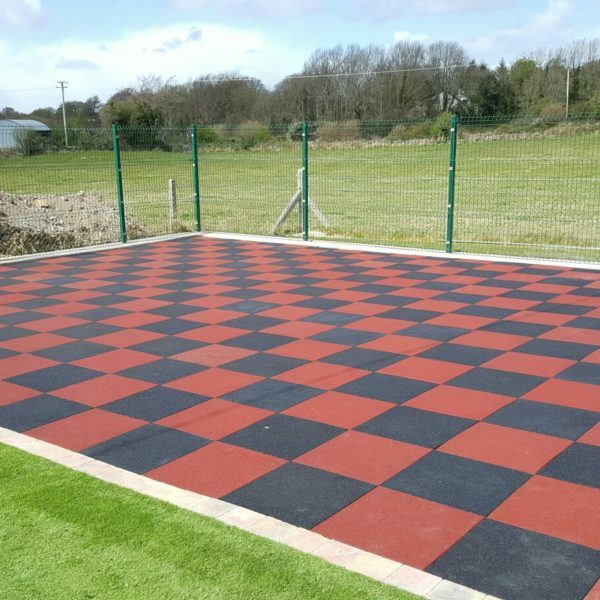 Playgrass is incredibly hard-wearing and resilient, meaning that the kids can make the most of their play time and you won’t have to worry about constant upkeep of the surface. 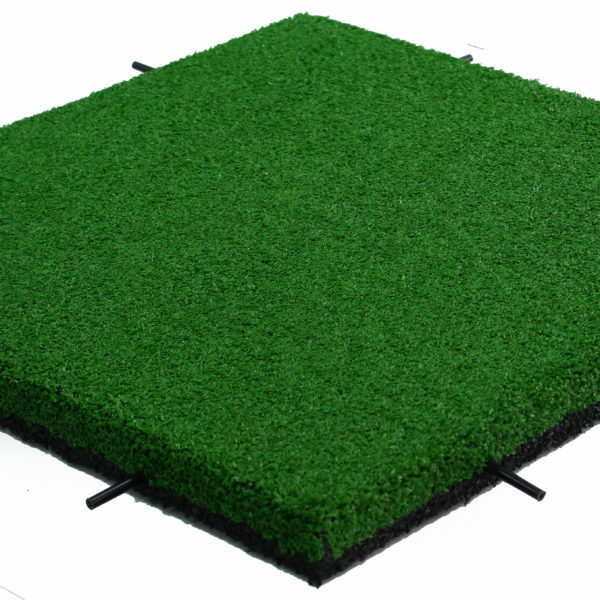 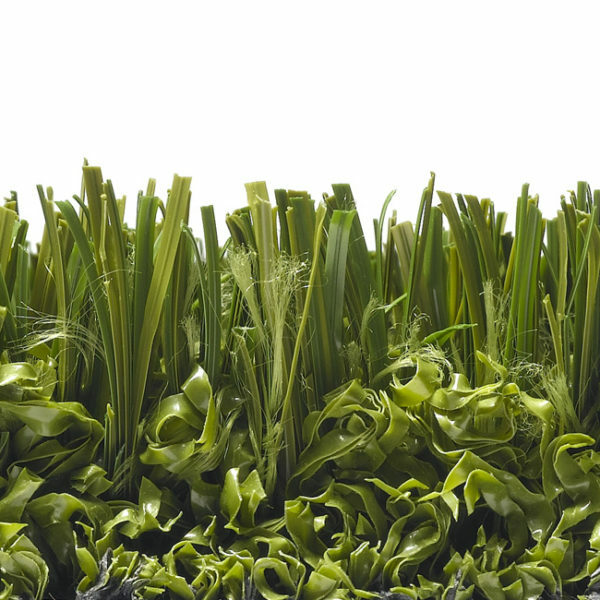 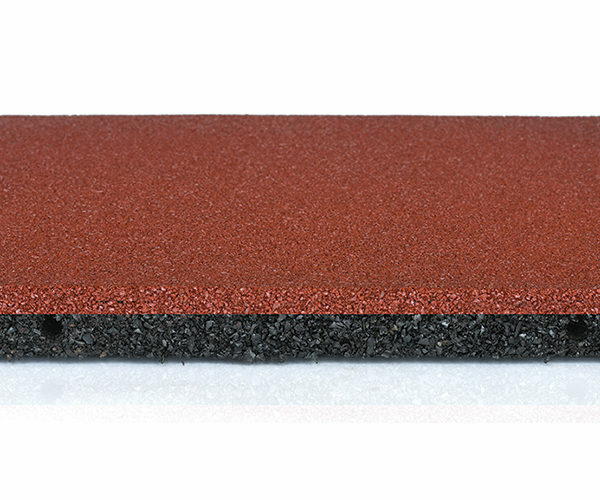 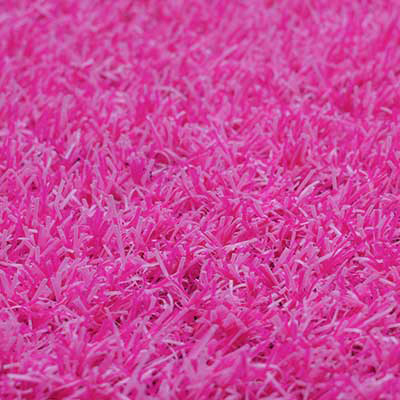 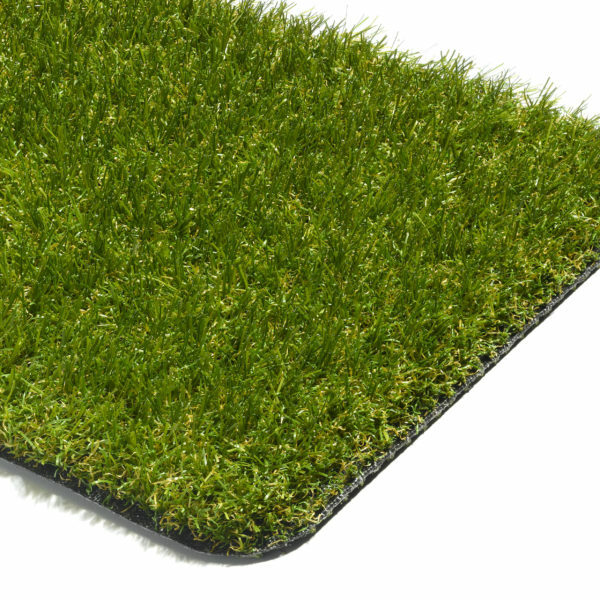 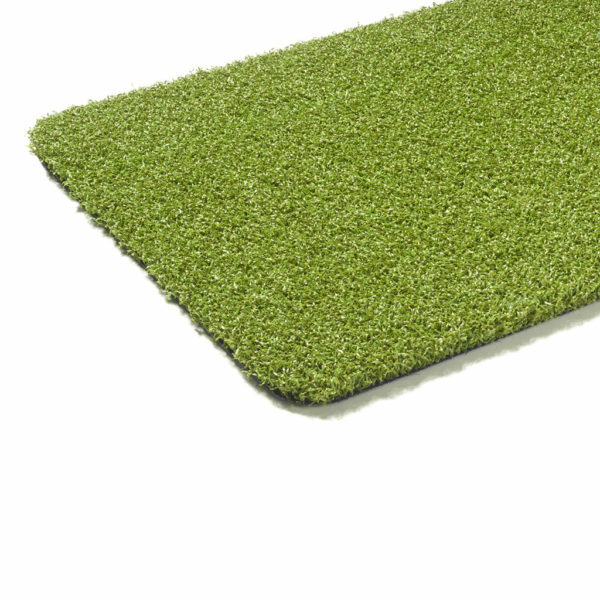 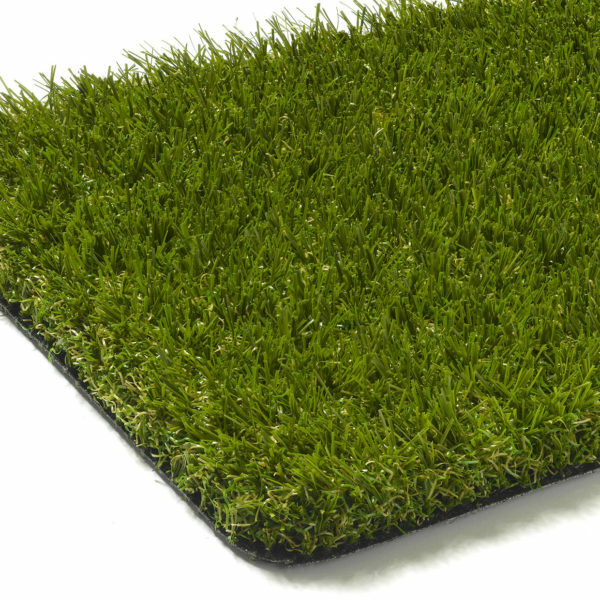 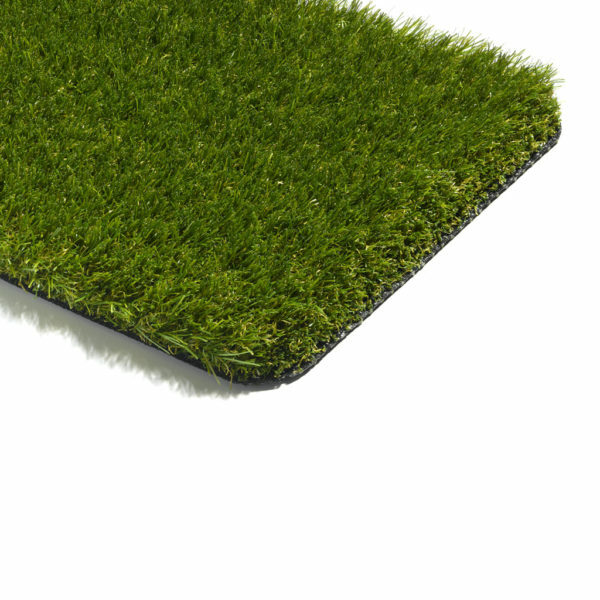 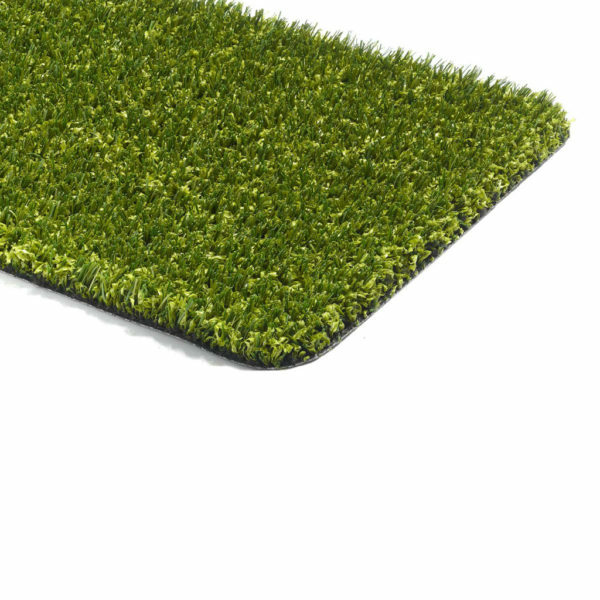 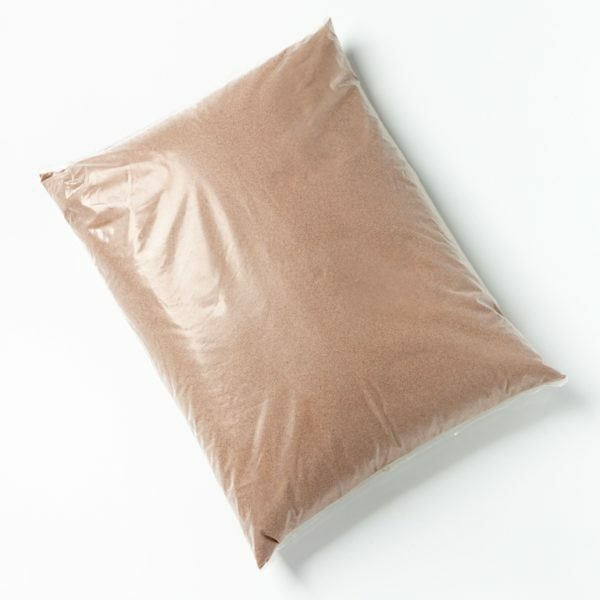 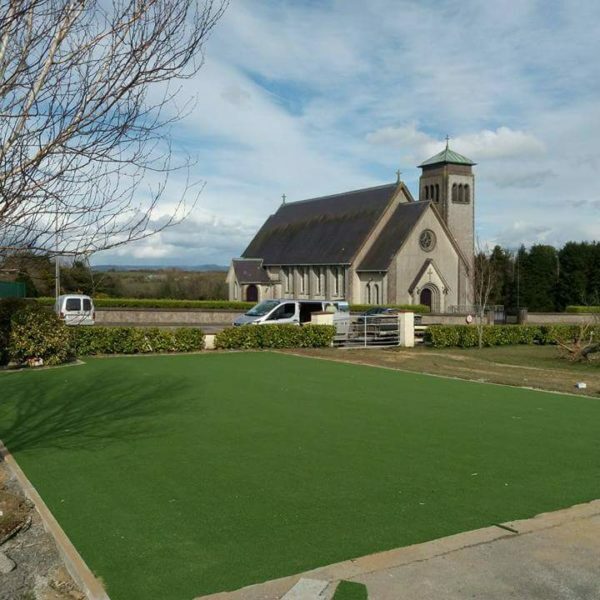 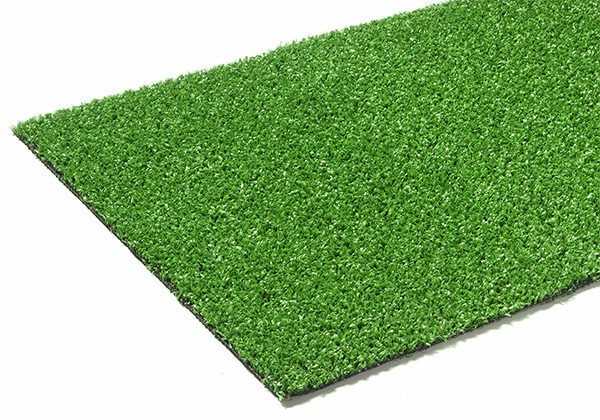 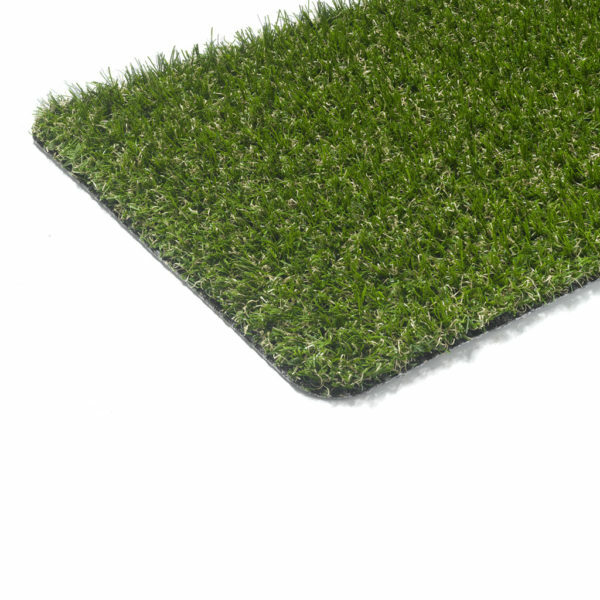 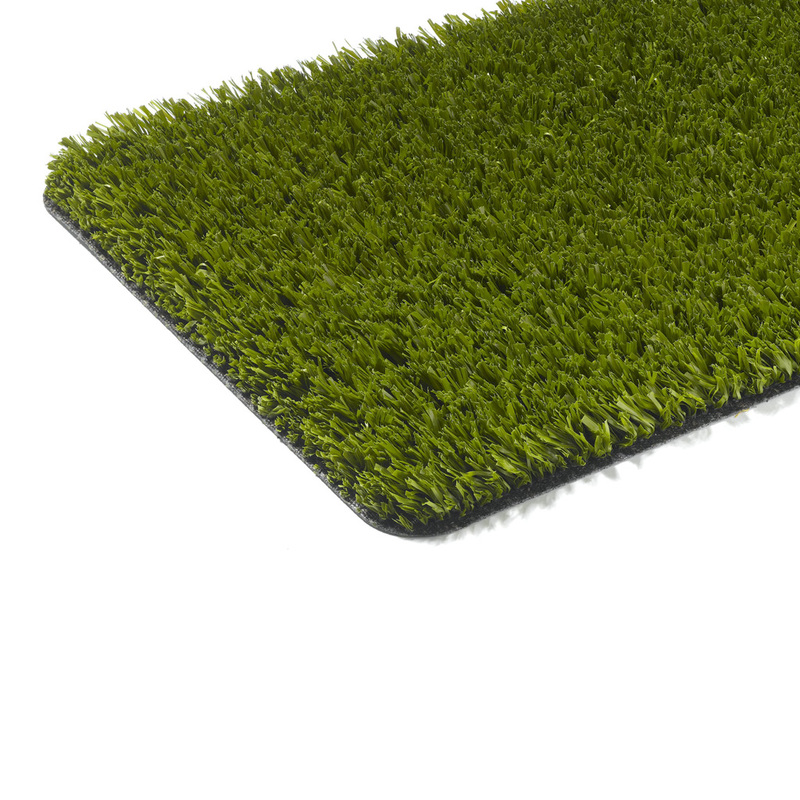 Get in touch with us today to order some artificial grass samples for your school or creche playground. 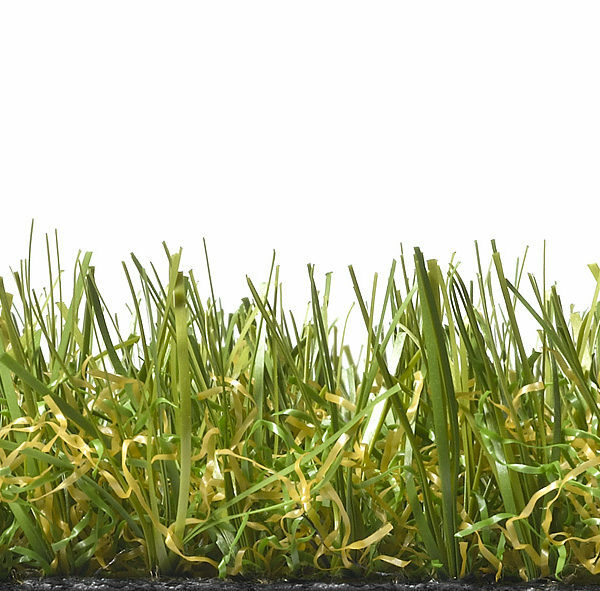 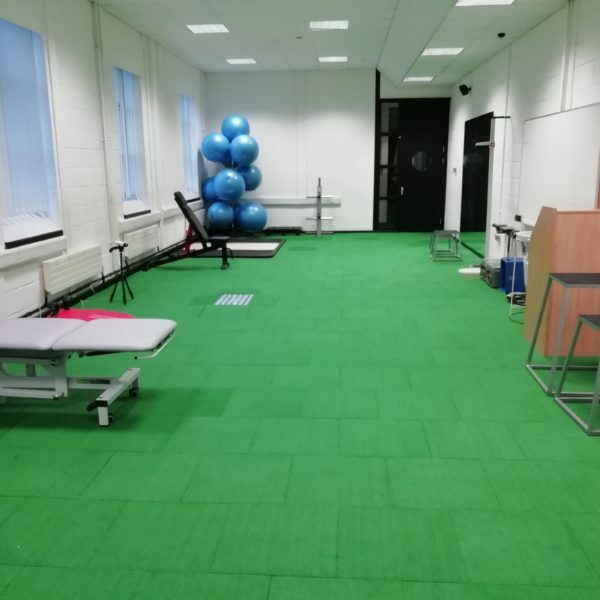 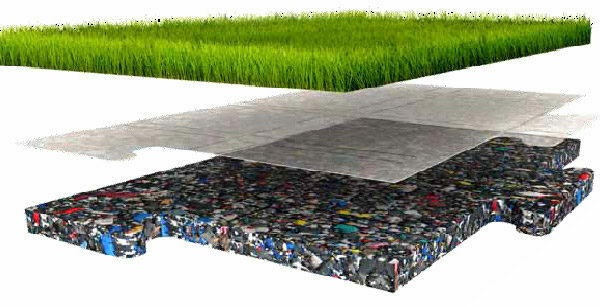 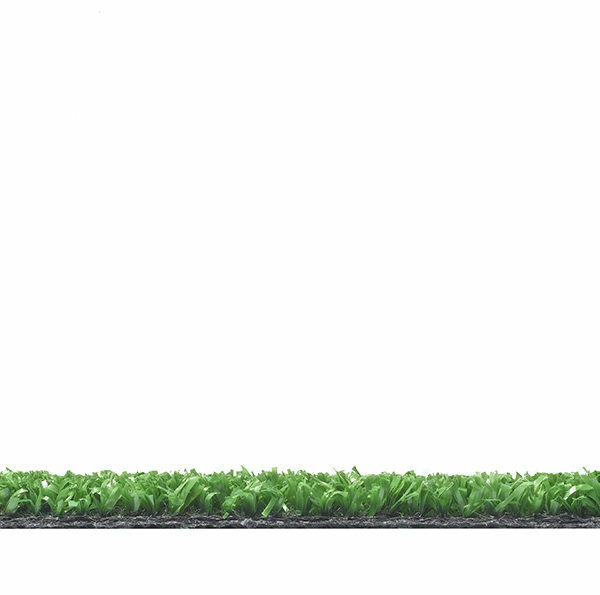 A multi-purpose sports infill grass. 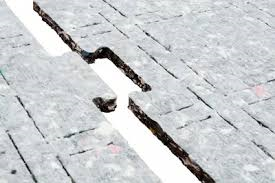 Very resilient and hard wearing.